What is a Credit Report and how do I get one? If your documents are in your local language, supplying us with certified English copies will speed up the application process. In most cases, our in-house servicing team can translate and currency converts your documents, but in an instance where we need a translation, we'll let you know. To upload multiple files, attach them via the pop-up interface and submit all of them together. If your task locks, please email info@prodigyfinance.com. If you're having difficulty getting certain documents and think you might miss the deadline, please let us know and we can extend it for you. We may have to withdraw your offer if you miss a deadline without reaching out to us. You can supply us with a copy of your passport or driver's license in a clearly readable format. A colour scan of the identification page is enough - you don't need to send through copies of every page. If you have more than one passport, please provide us copies of all of them. The document you upload must state your name and residential address matching what you stated in your application, and must be dated within the last three months. If you’re struggling please watch this video. Please give us three months’ salary slips (dated within the last six months) and one corresponding bank statement (screenshots or unofficial statements can't be accepted). 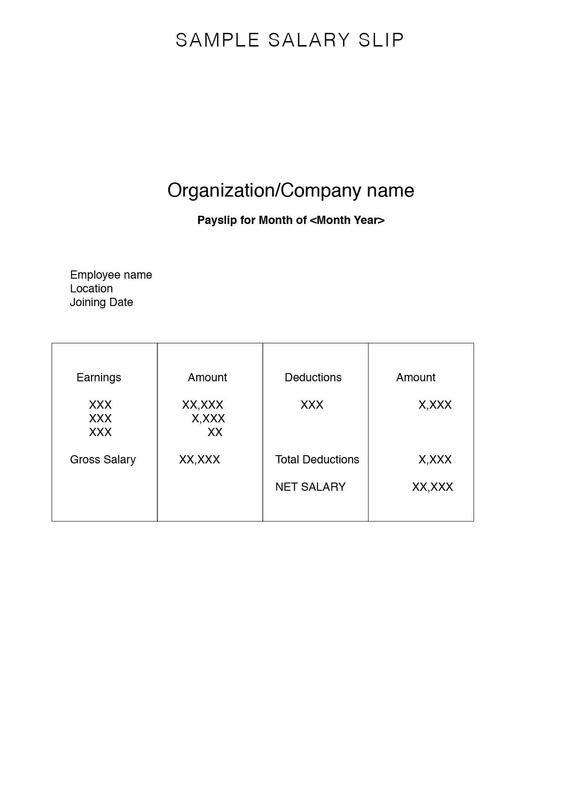 If you're self-employed or can't provide salary slips, watch this video. 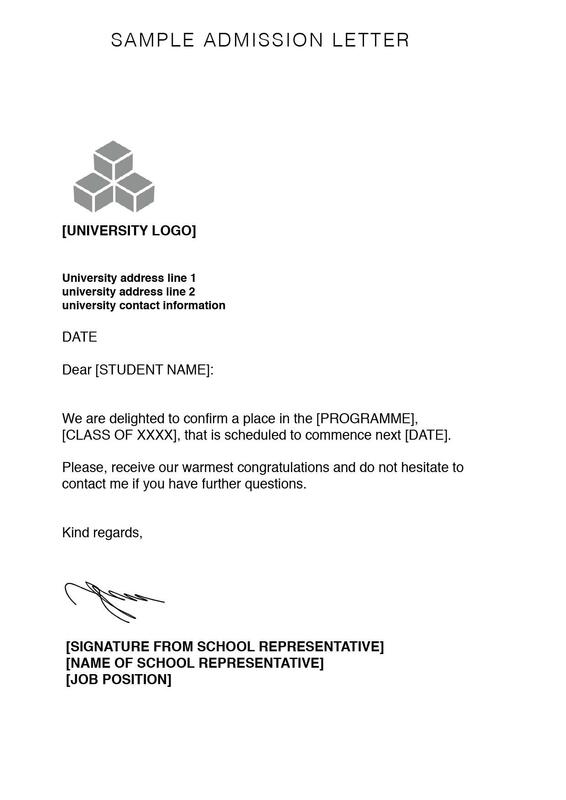 We'll need a letter or email from your school showing your full name, school, course and an indication that you've been accepted. A screenshot or scan is acceptable in these formats: jpg, jpeg, png and pdf. We'll need official savings or investment account statements that show available funds for the amount listed in your application. Is someone contributing to your savings? They'll need to complete this form so you can upload it to your dashboard in addition to providing their statements. Already made payments to your school? Great! We can use that as part of your proof of savings. 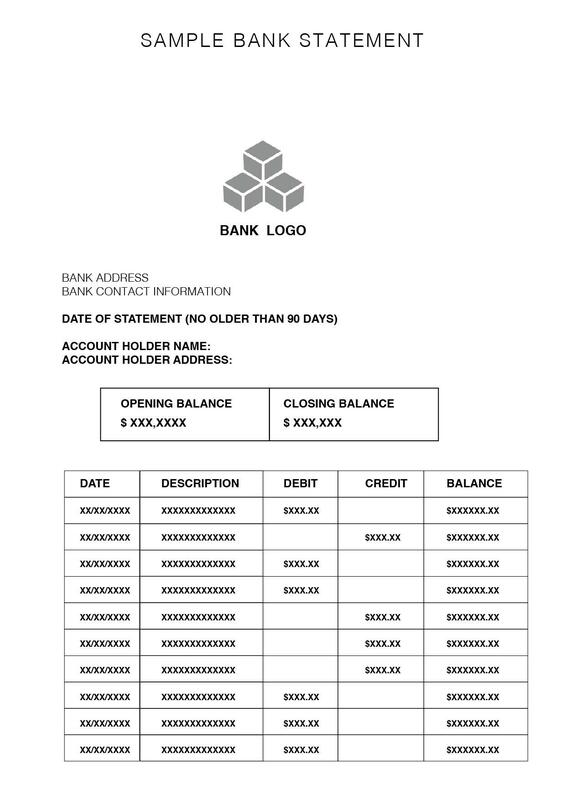 Please upload transfer receipts or a paid invoice from the school with the accompanying bank statement showing the outgoing payment from your account. 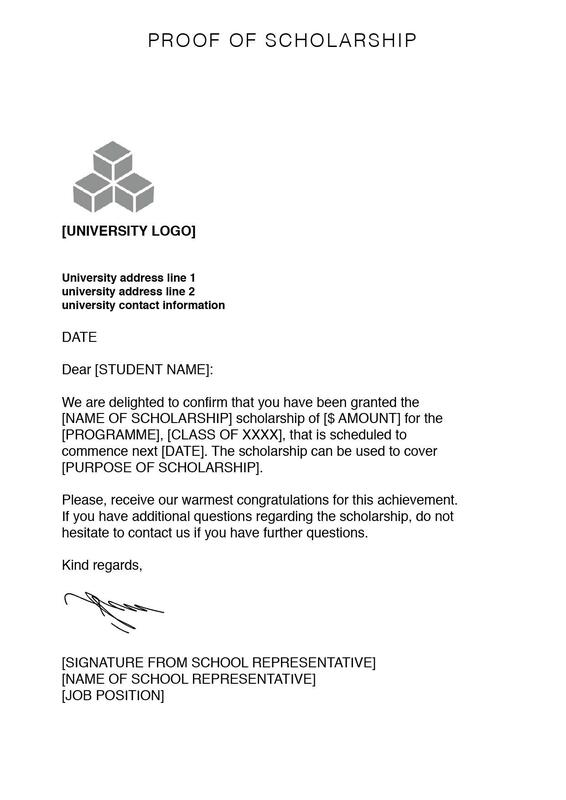 Please give us a letter on official letterhead from the source of the scholarship/sponsorship that matches the amount you included in your application, and shows that you're the recipient. Some of the schools we work with will require you to complete a Financial Aid Form. Please contact the Financial Aid team at your school to obtain and complete this. How is my interest rate determined? Is the Provisional Offer binding?